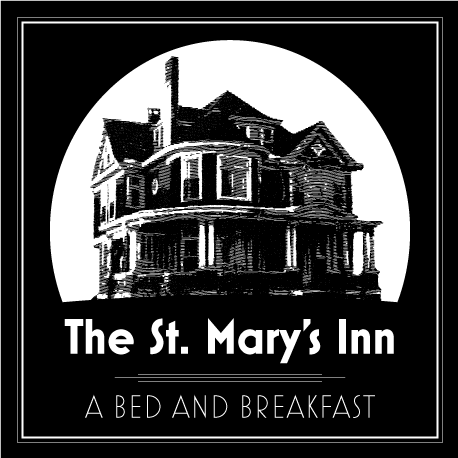 ​FULL HOT GOURMET BREAKFAST IS INCLUDED ! ​The Aspen Suite offer beautiful and romantic accommodations with it’s stunning red theme. 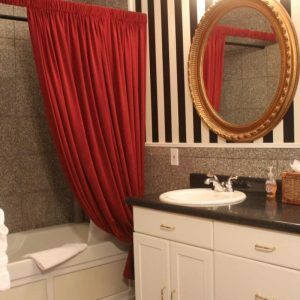 Featured accommodations include a stylish queen-sized bed, connected granite tiled bathroom with a jetted whirlpool tub/shower, Individual A/C and heat for added comfort. This suite also includes additional amenities such as a large T.V., free WI-FI, iron and Ironing board, and a mini refrigerator. The Aspen Suite is the cherry on the cake to make your romantic getaway memorable. The perfect romantic getaway or place to stay in Colorado Springs, Colorado.